Is your security system compatible with Safe by HUB6? 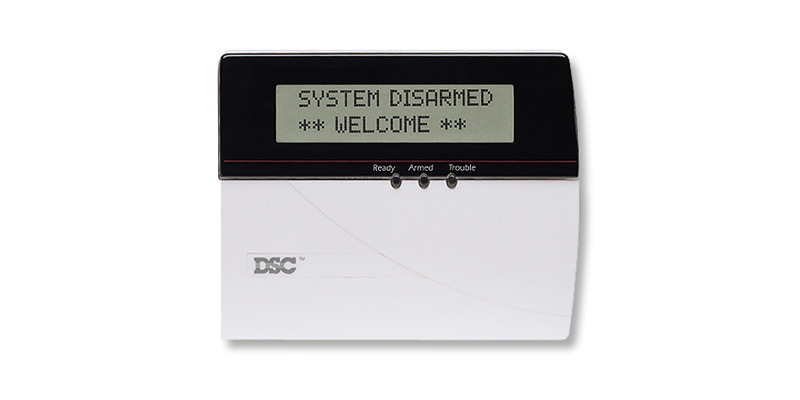 Safe by HUB6 is compatible with most DSC and Honeywell security systems. Follow the steps to check if your system is compatible. 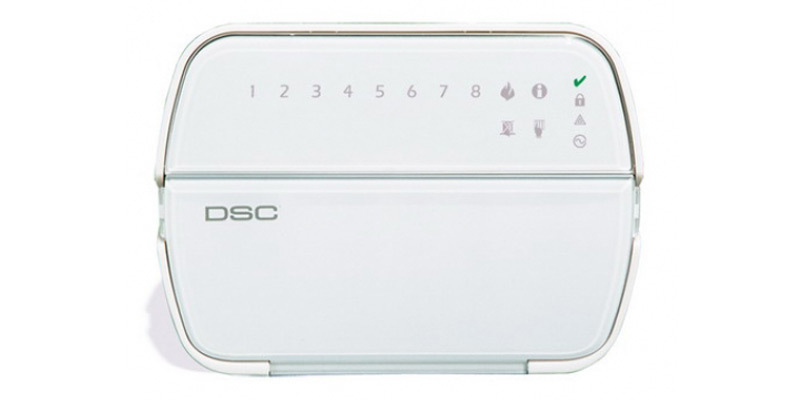 Compare your keypad to the DSC images below to see if it’s a match. 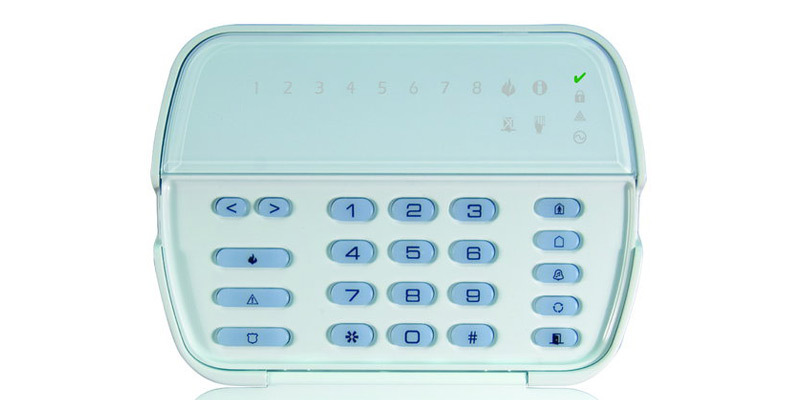 Please note, if you have a keypad that looks the same as one of the compatibility images, but your system has more or less zones, your system may still be compatible. 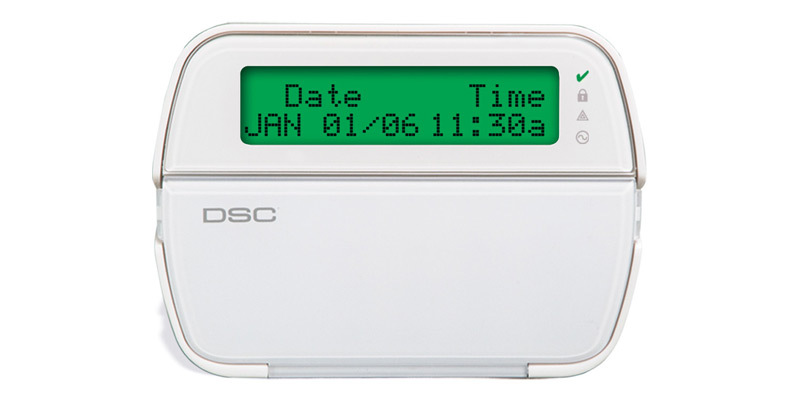 If your DSC system is compatible, congrats! You're one step closer to a safer home. If you're still unsure about compatibility, snap a photo of the sticker on your circuit panel and email it to us at support@hub6.io, and we will help you determine if your system is compatible. 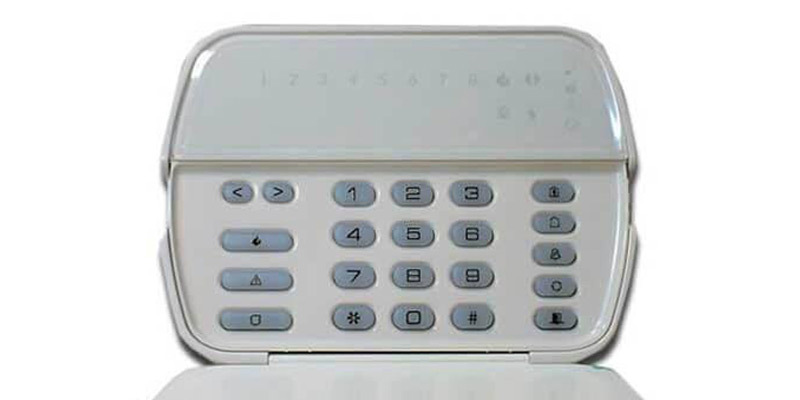 Compare your keypad to the Honeywell images below to see if it’s a match. 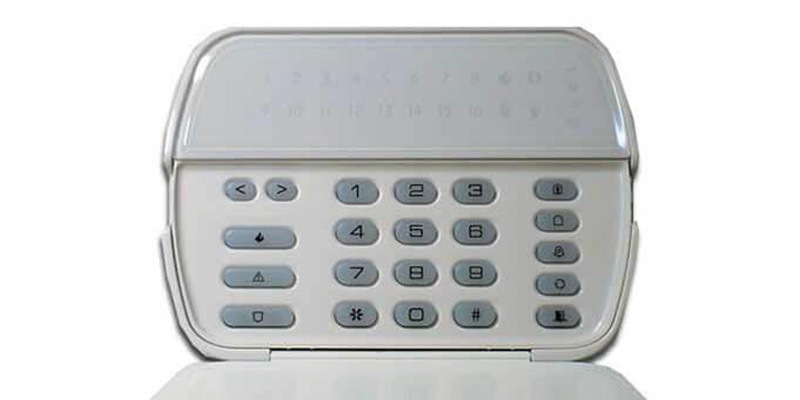 To confirm compatibility, check your system’s model number by locating and opening your Security System Control Panel box. You will see a microchip that says Honeywell with the model number underneath. If your Honeywell system is compatible, congrats! You're one step closer to a safer home.